They say there are no second acts in American life, but they clearly were fortunate to leave Rent at intermission. 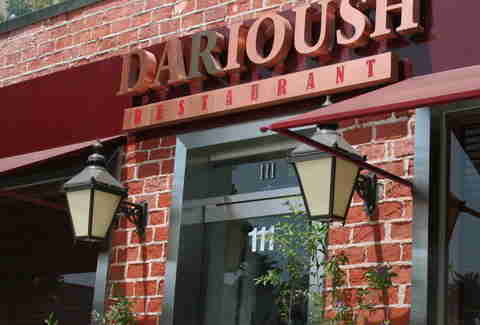 For a place from a man who's spent several extra seasons (of love) perfecting his, hit Darioush, soft opening today. 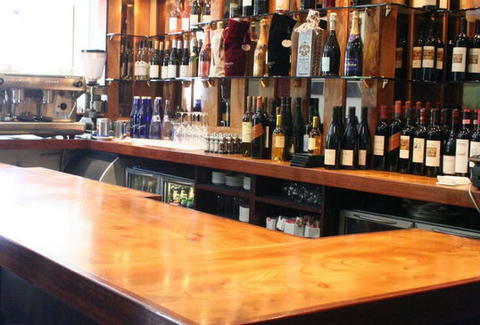 As far as booze, they've got standard beers as well as a small international wine list, including vino from a vineyard they're not connected to but share a name with -- giving you plenty of boozy options to kill time while you wait 525,600 minutes for a cab.